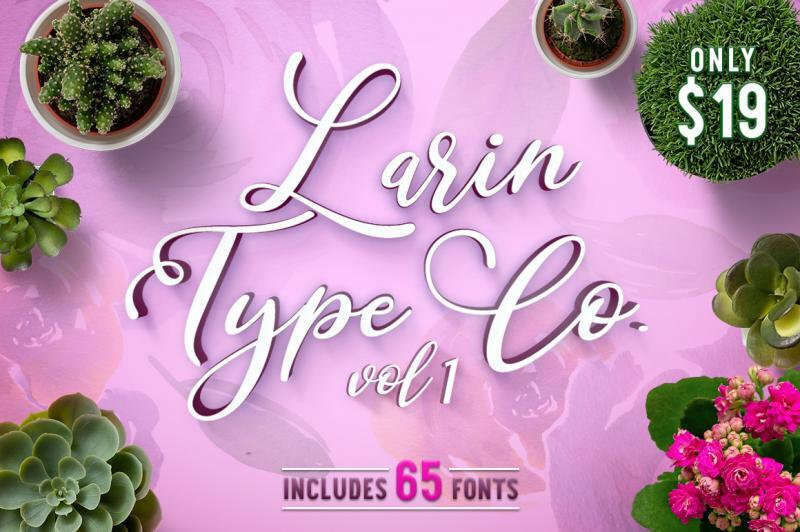 The Larin Type Co. Vol. 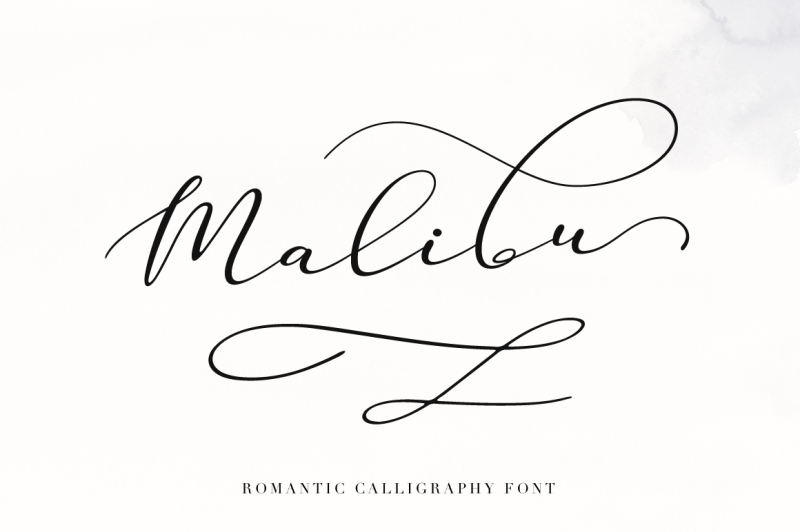 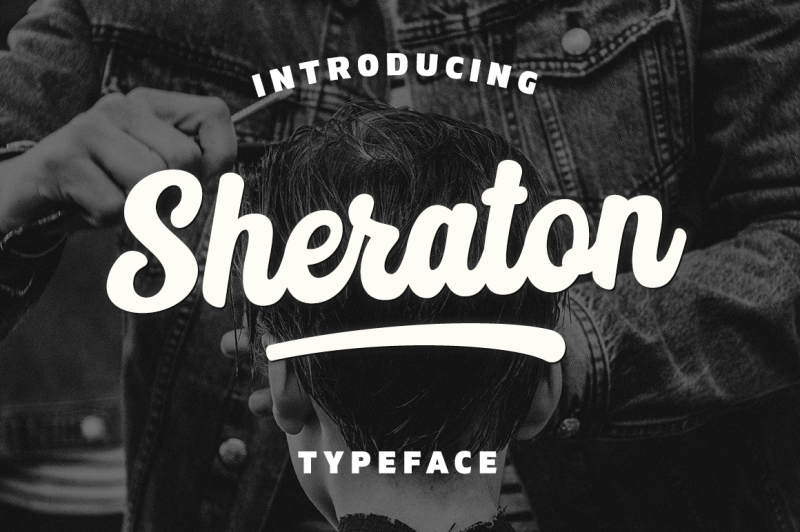 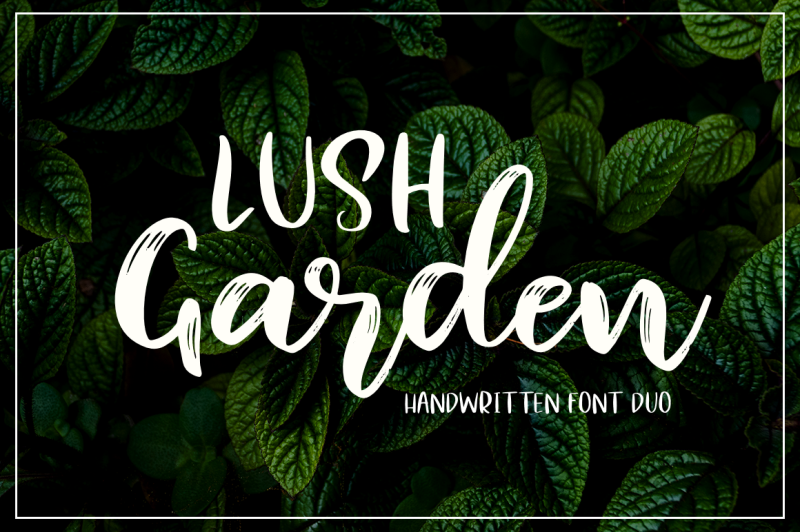 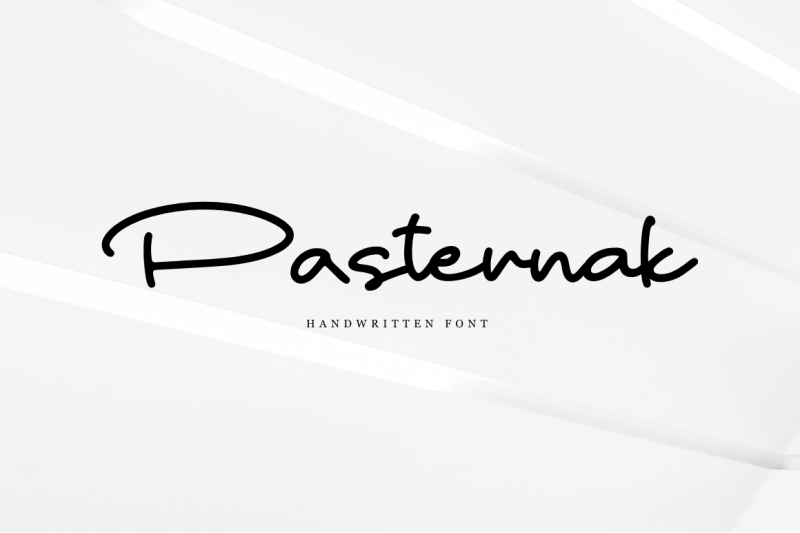 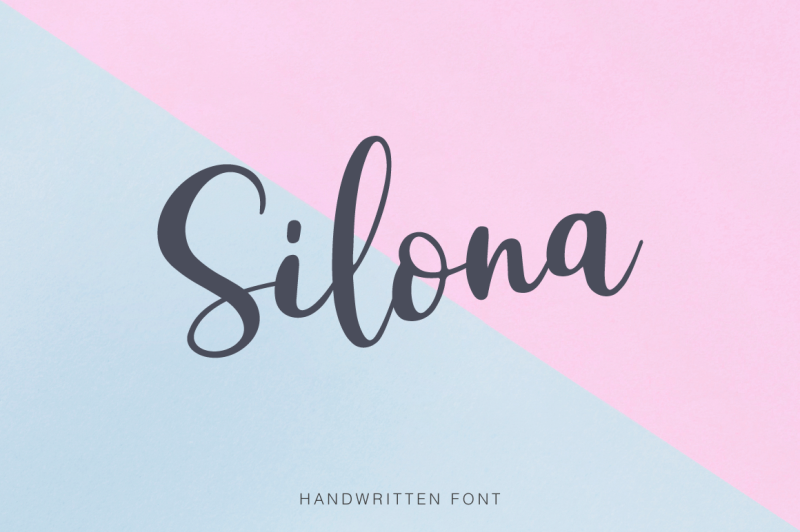 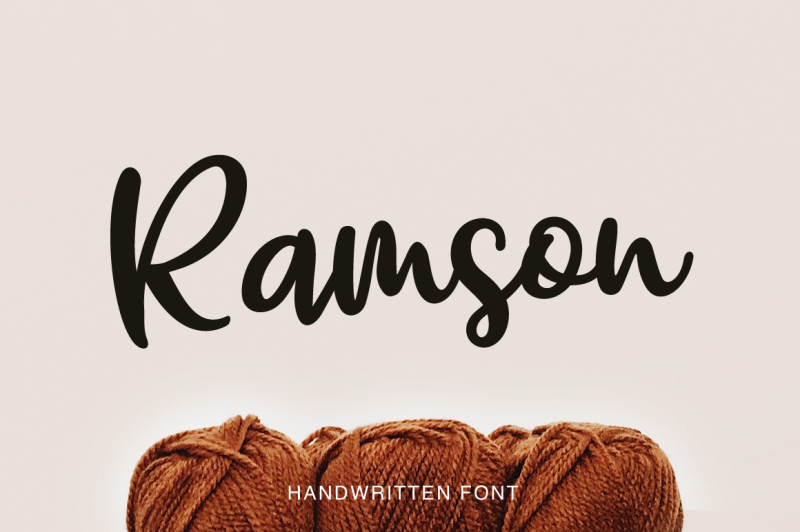 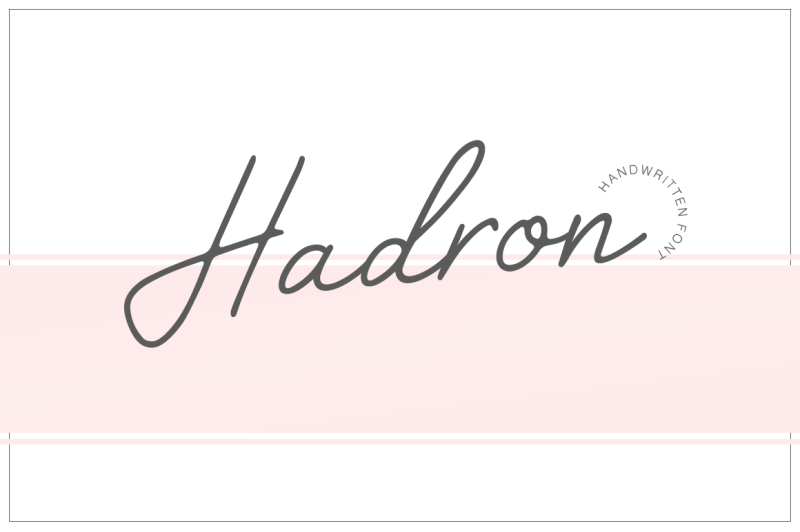 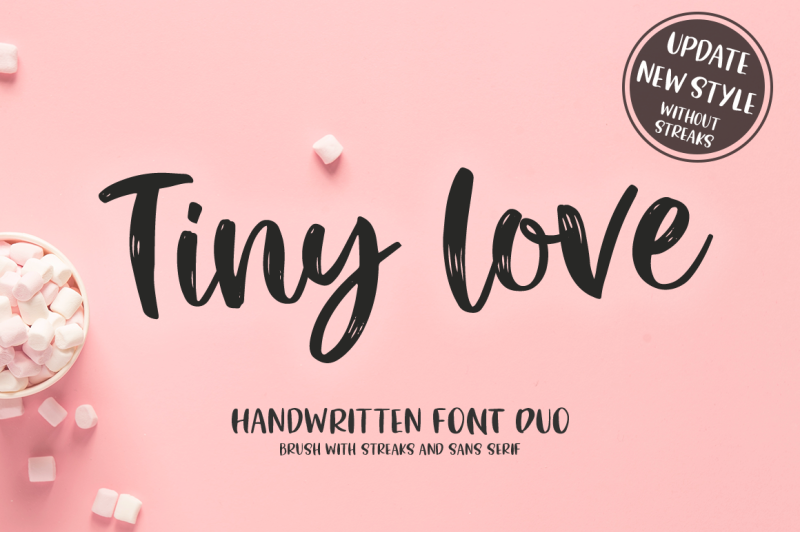 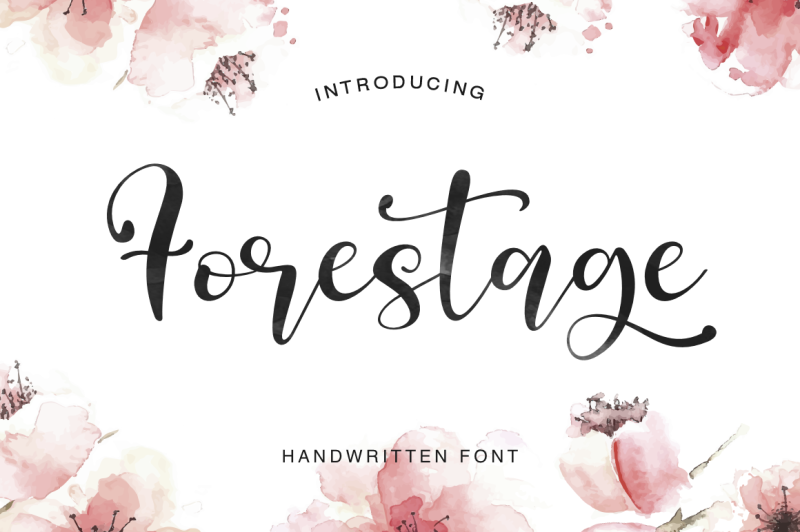 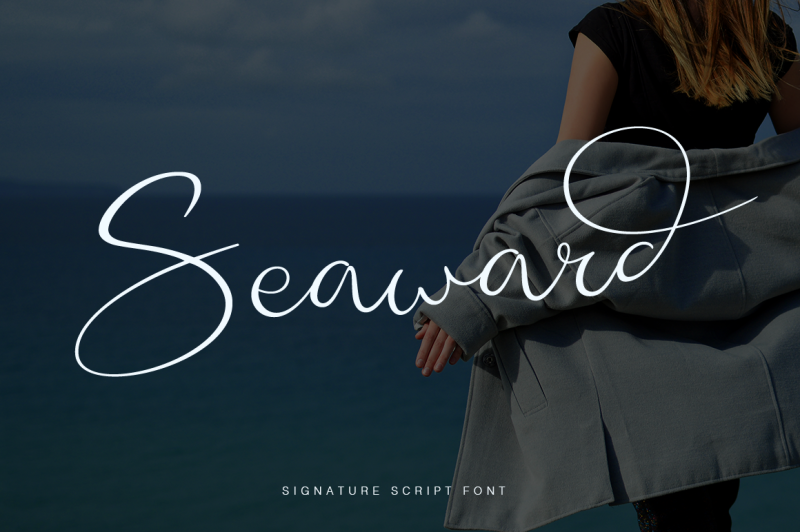 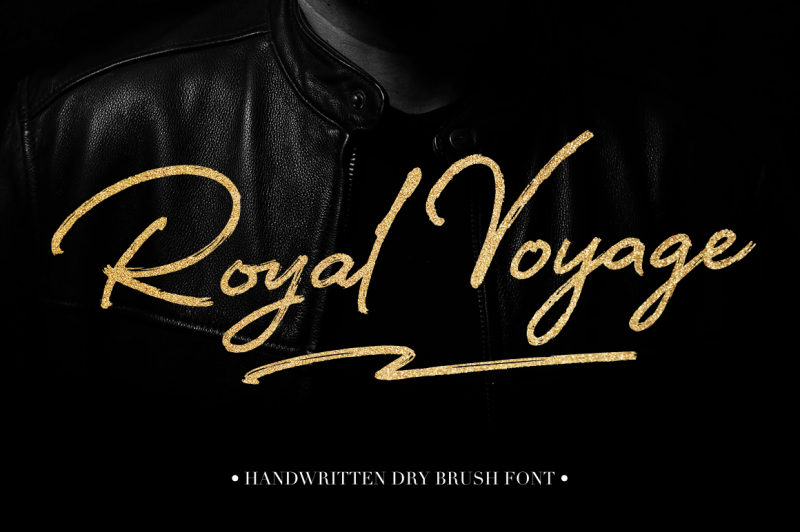 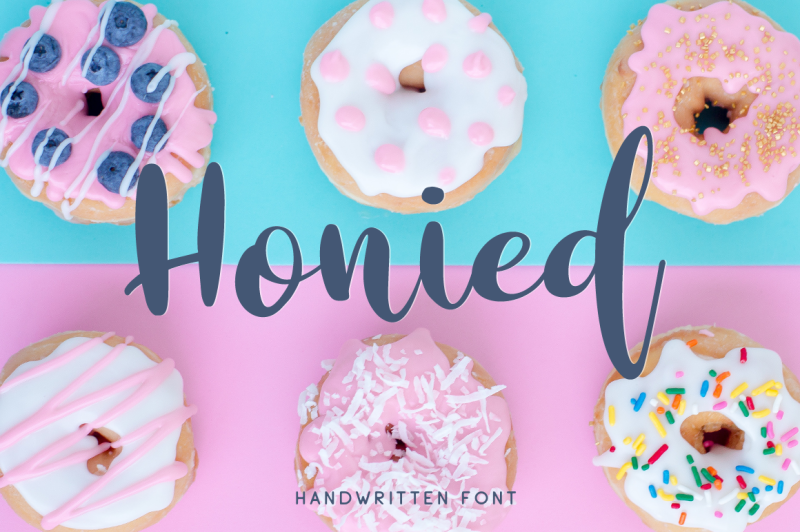 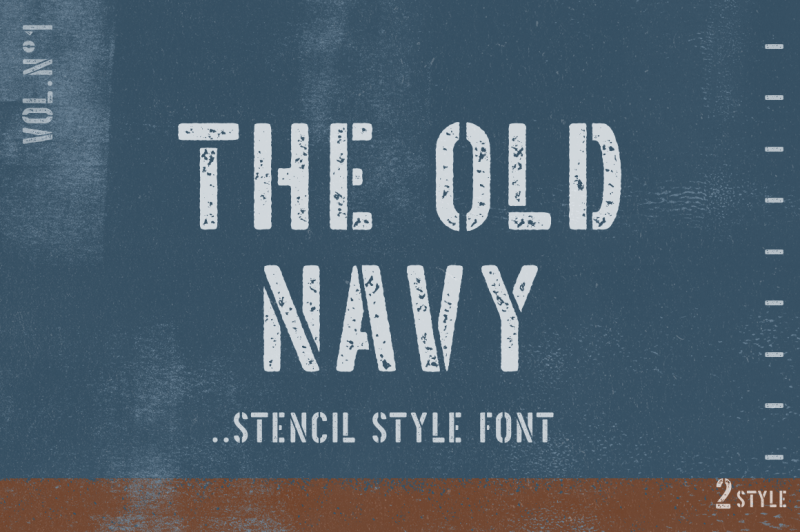 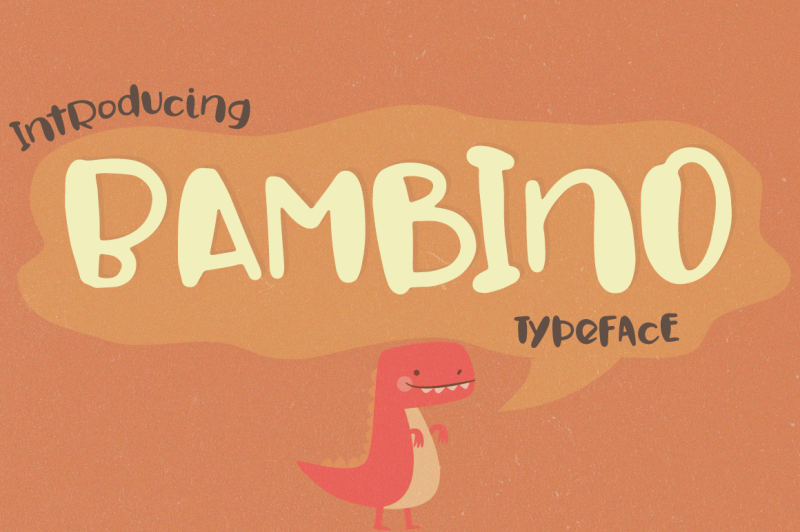 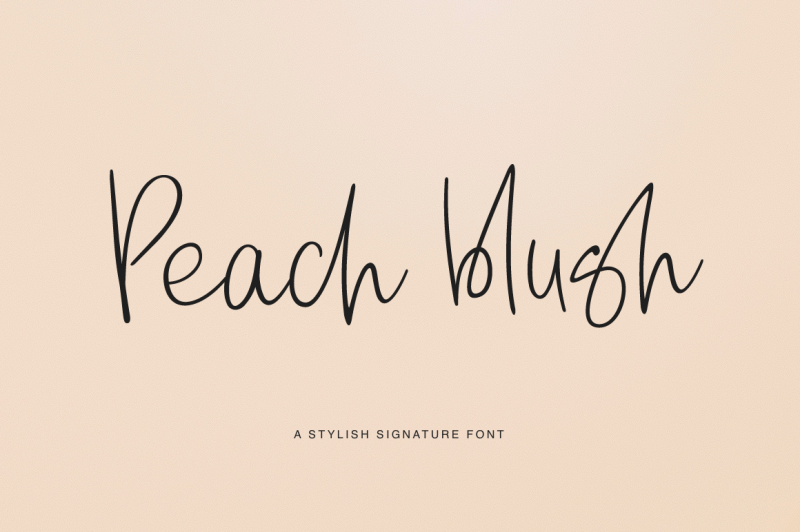 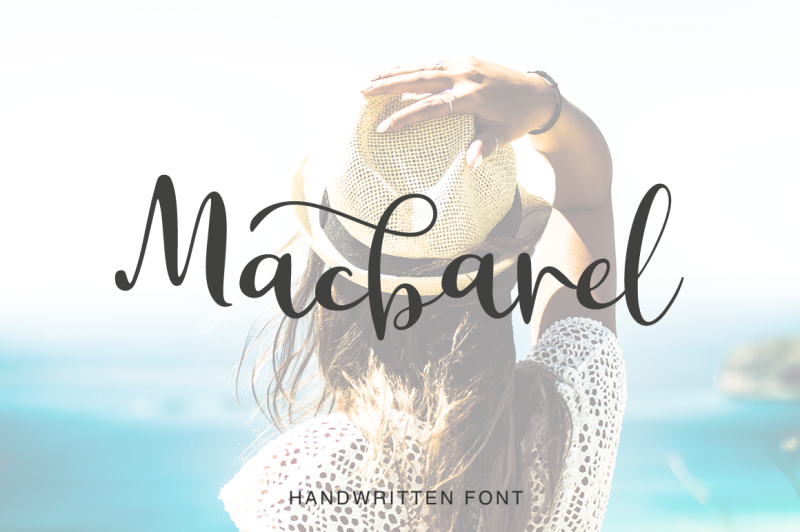 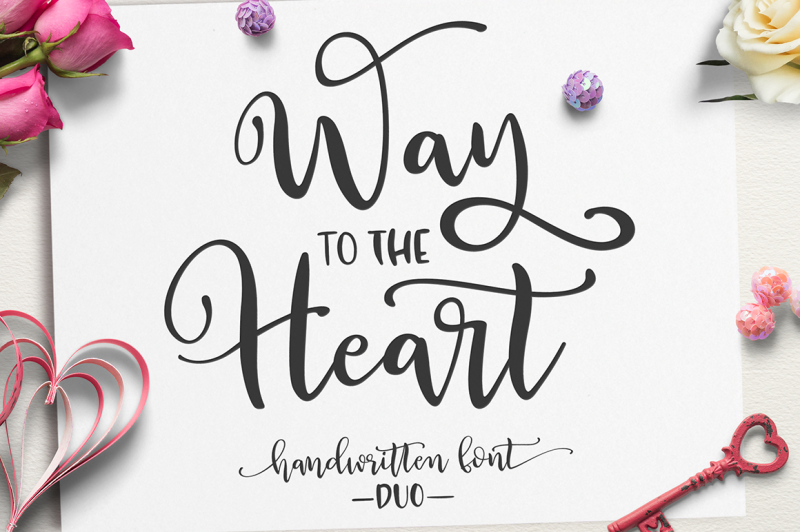 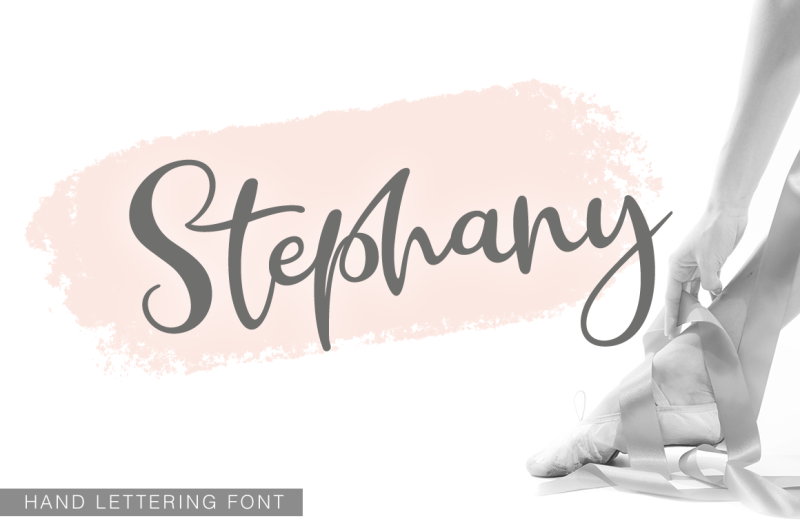 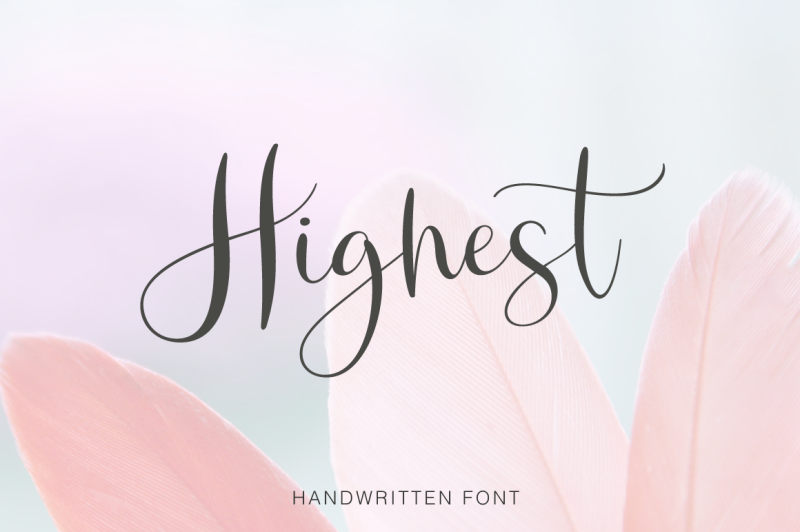 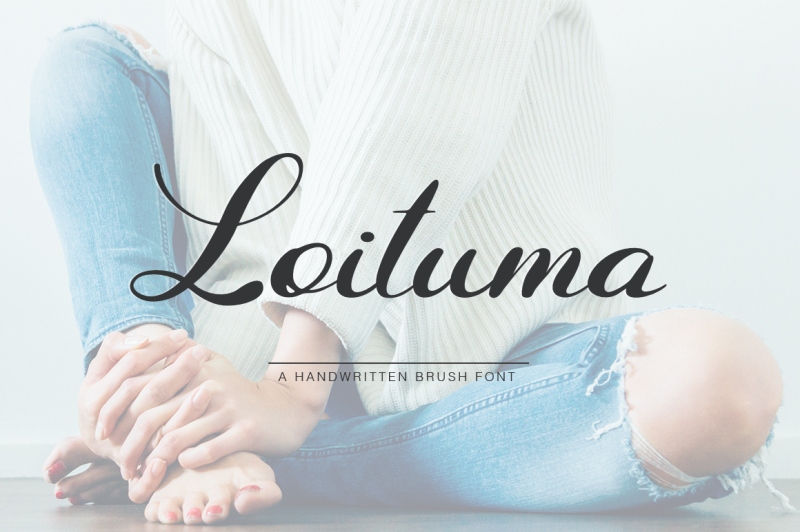 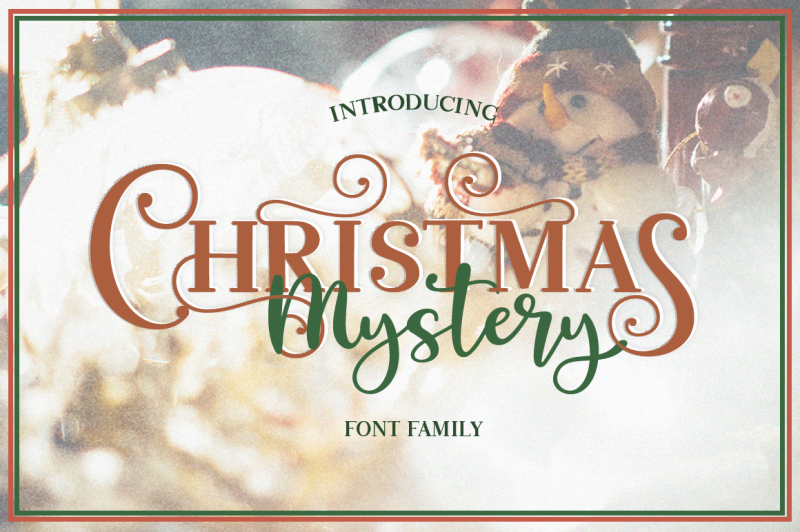 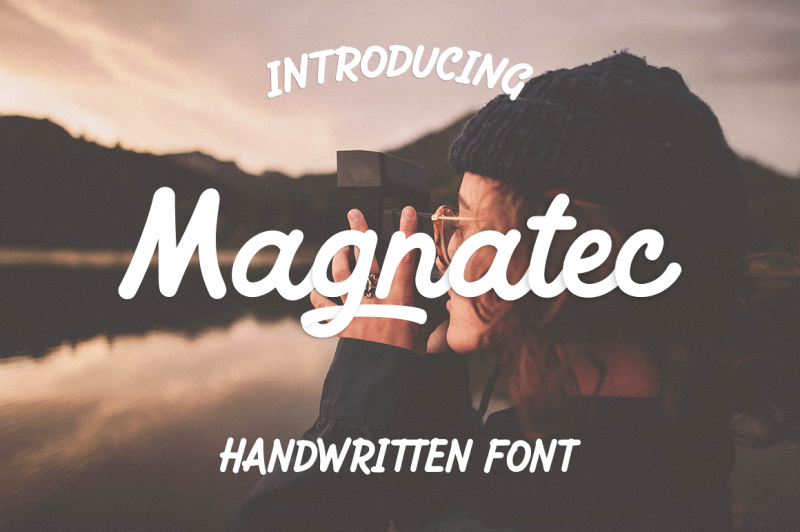 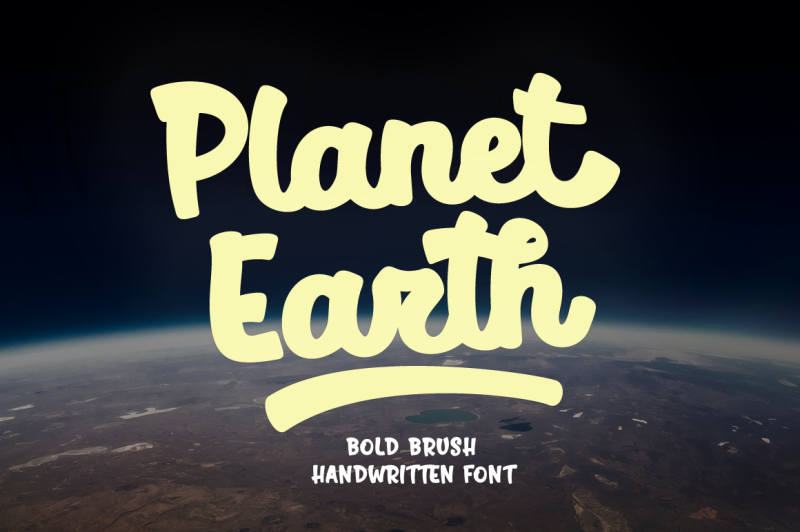 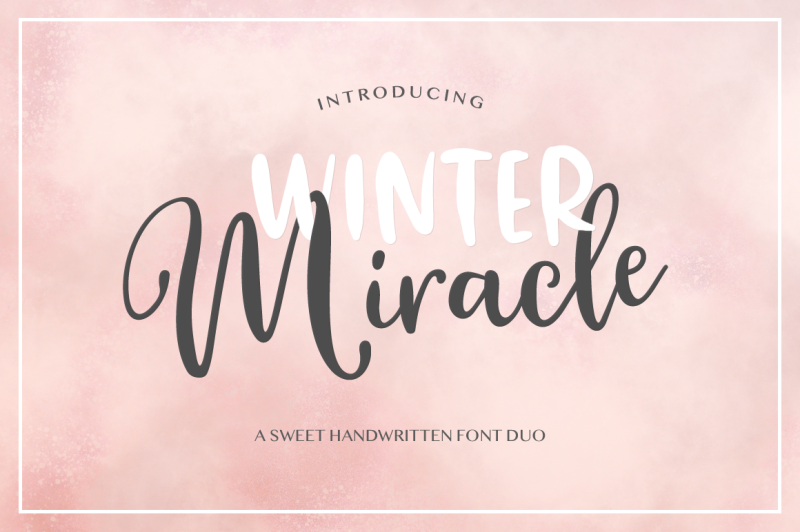 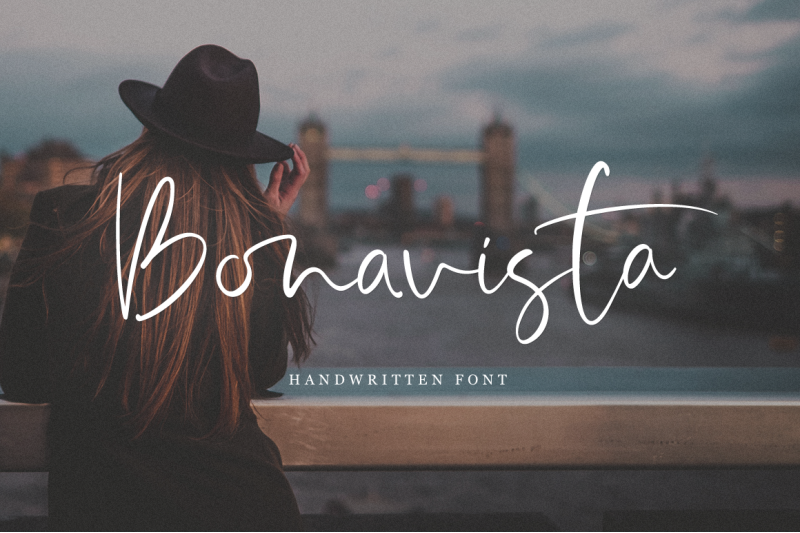 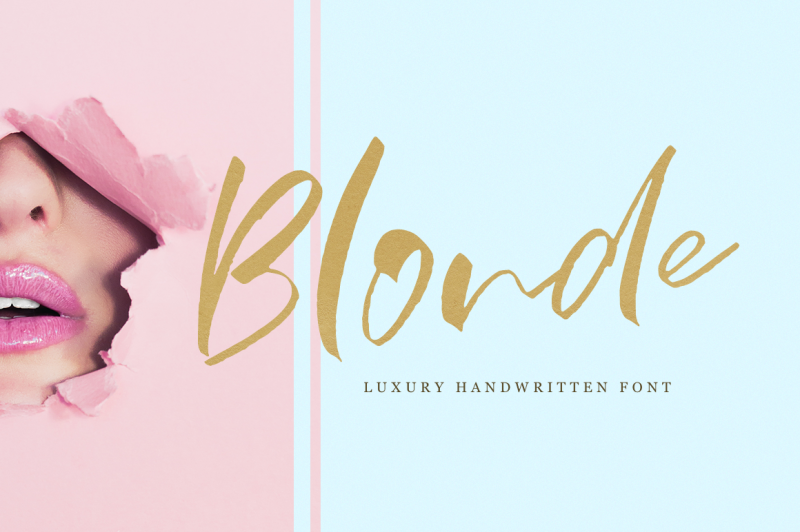 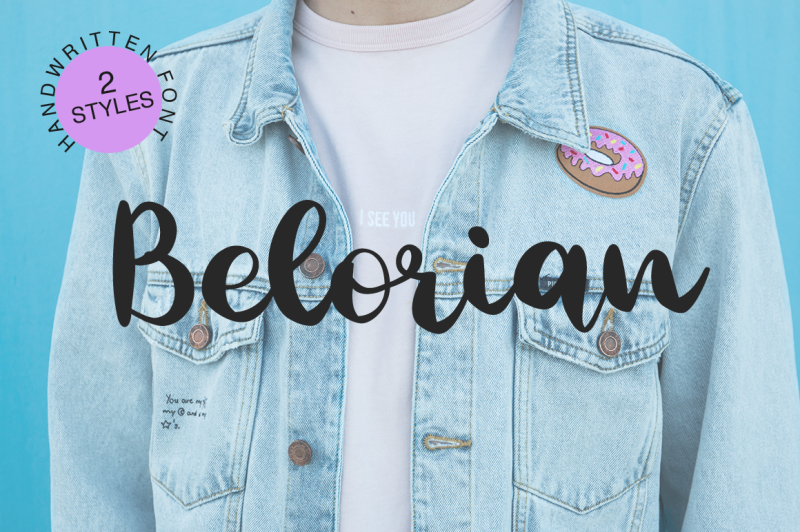 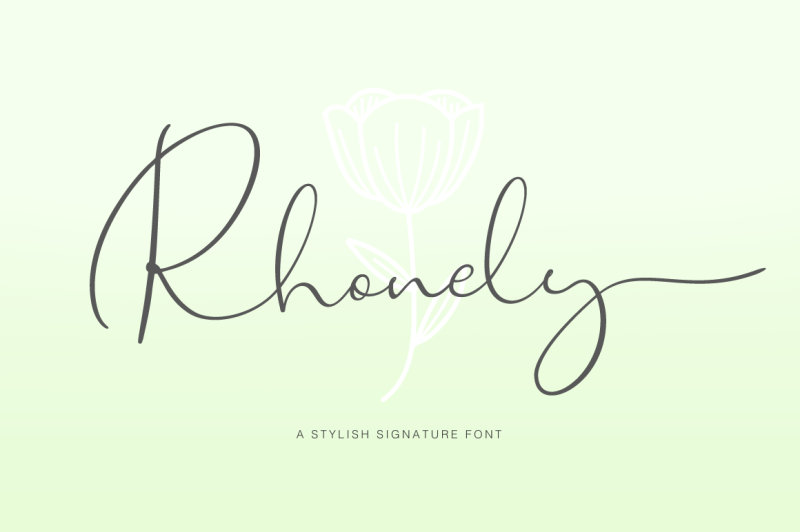 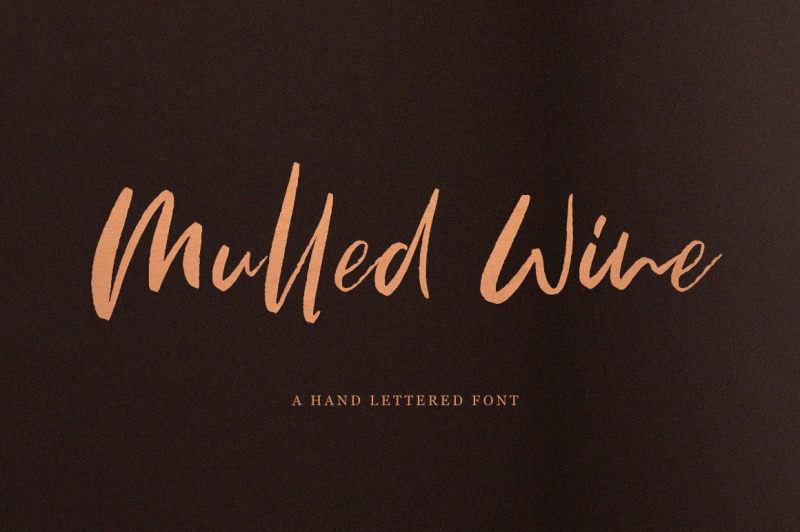 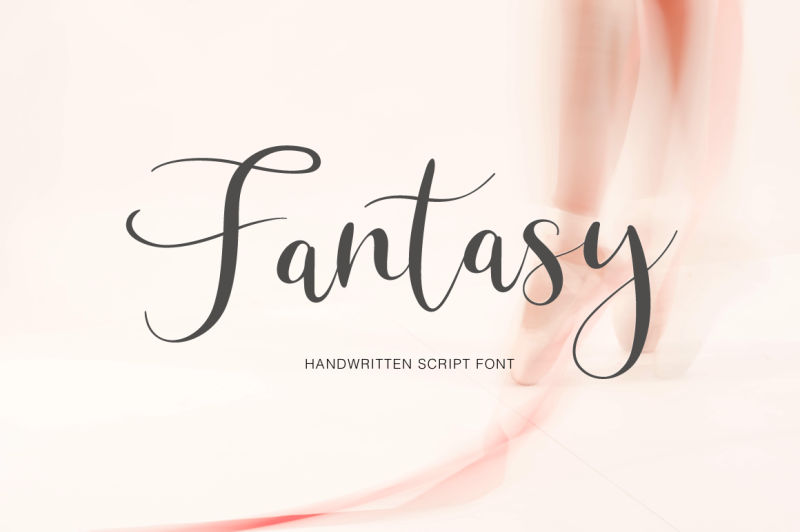 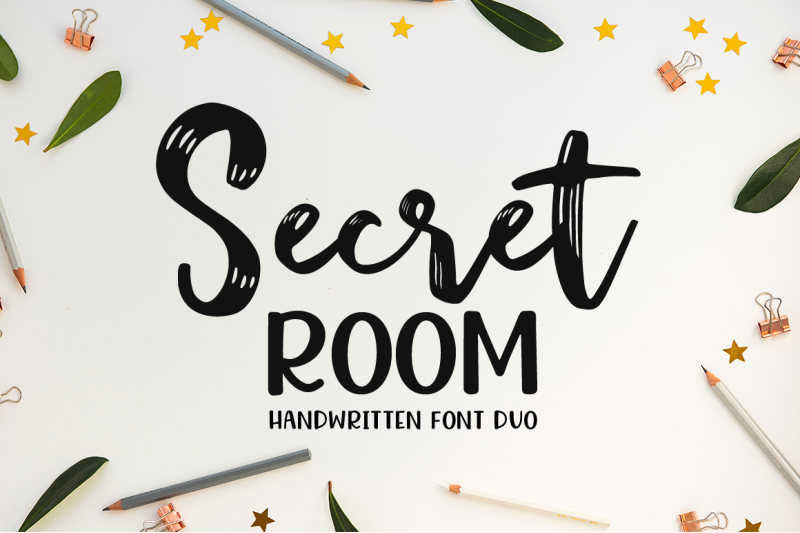 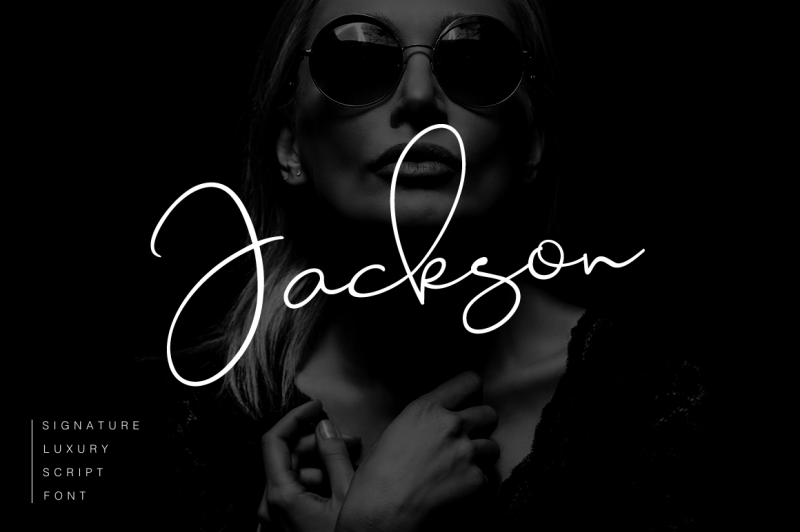 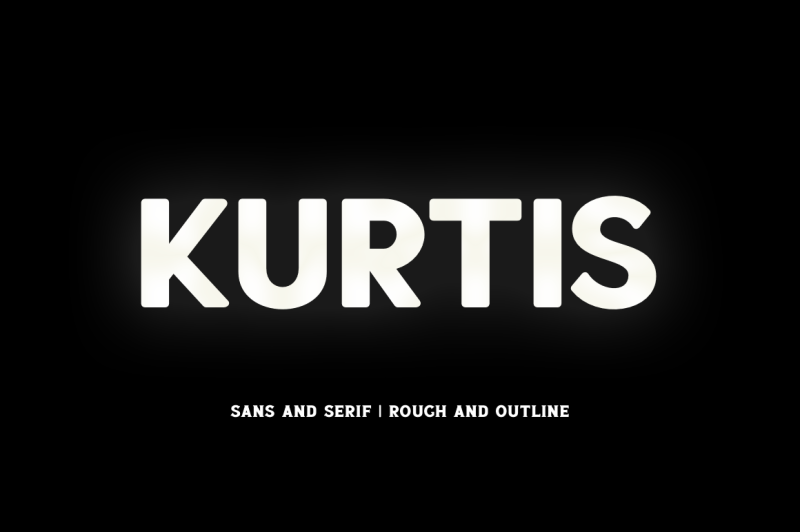 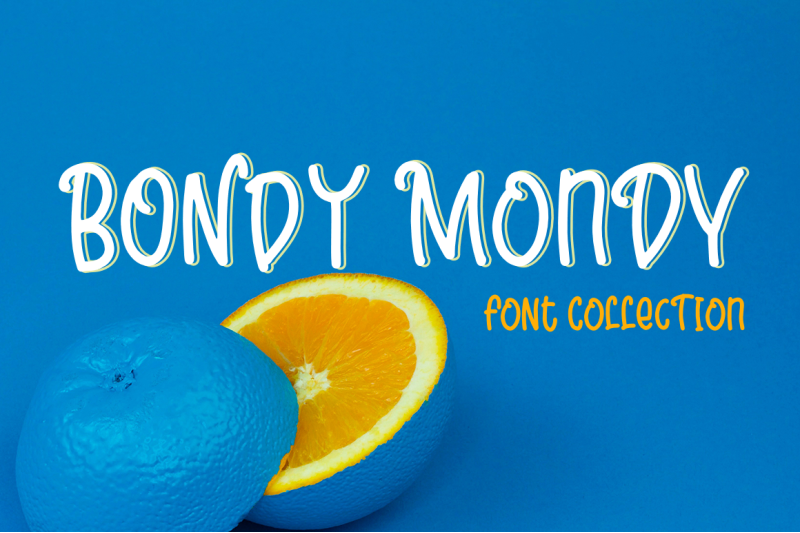 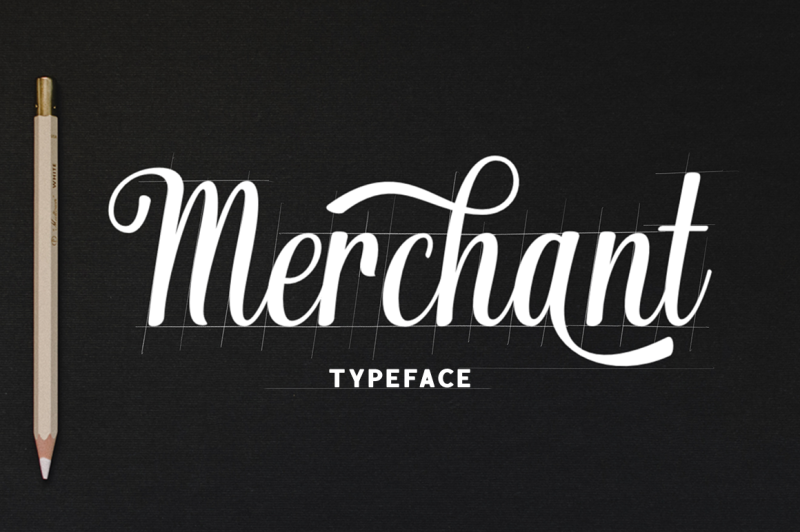 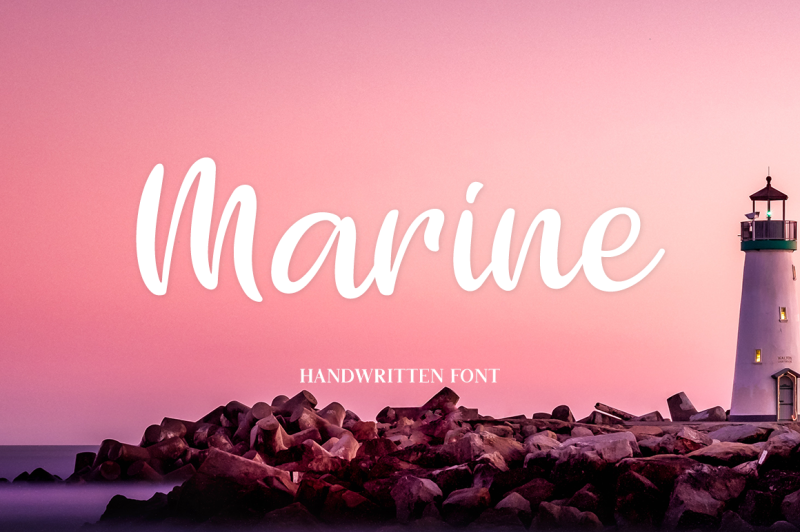 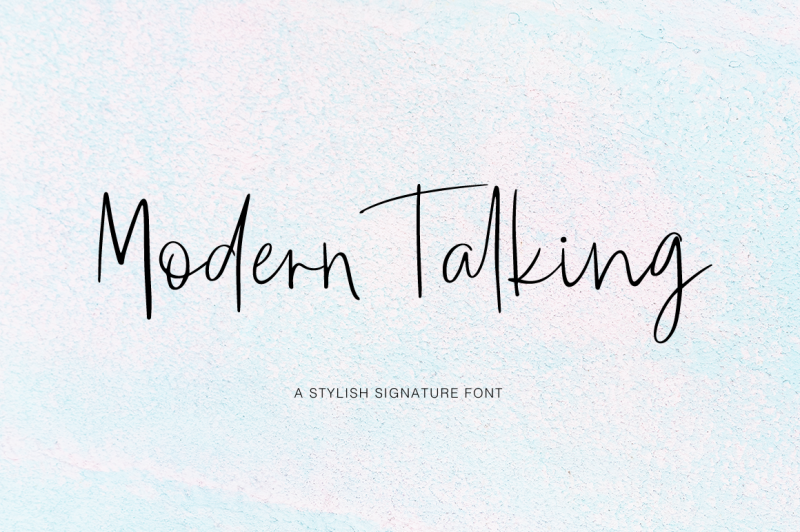 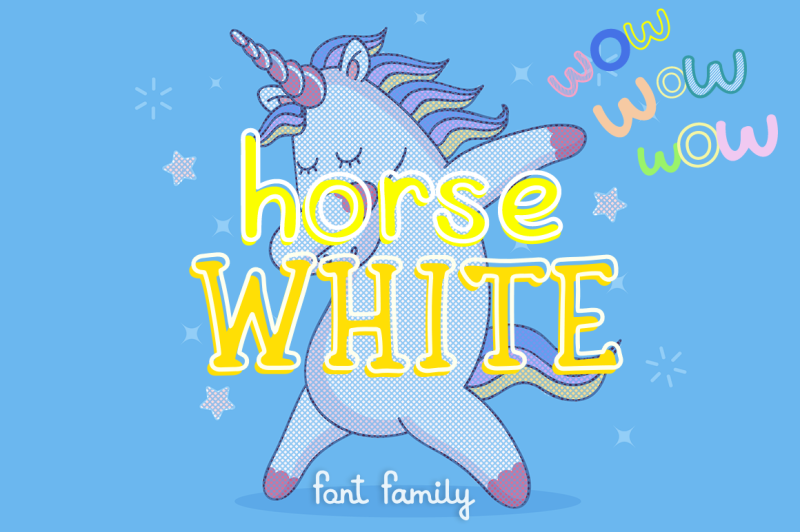 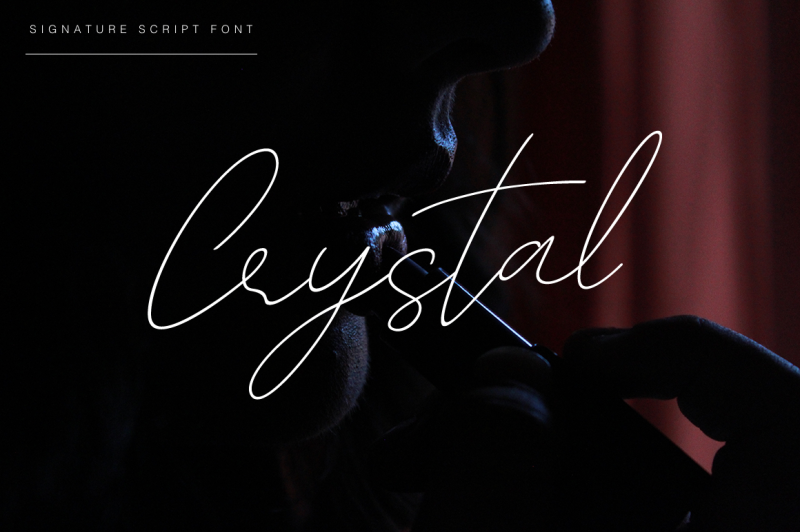 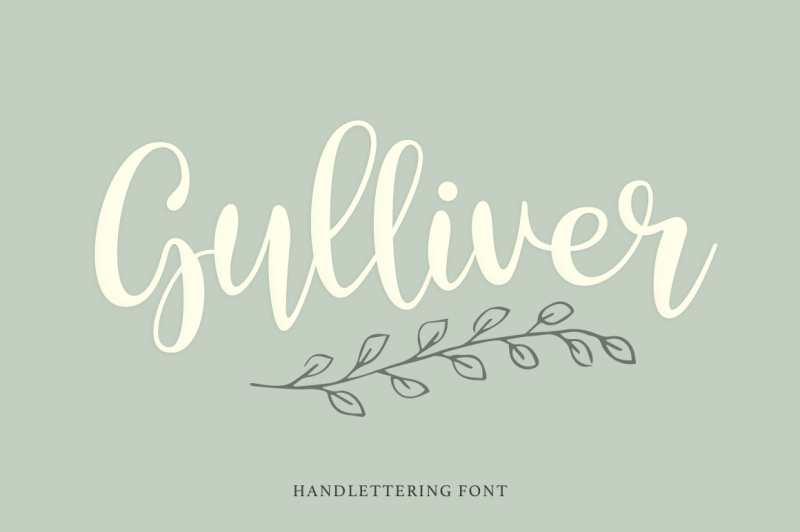 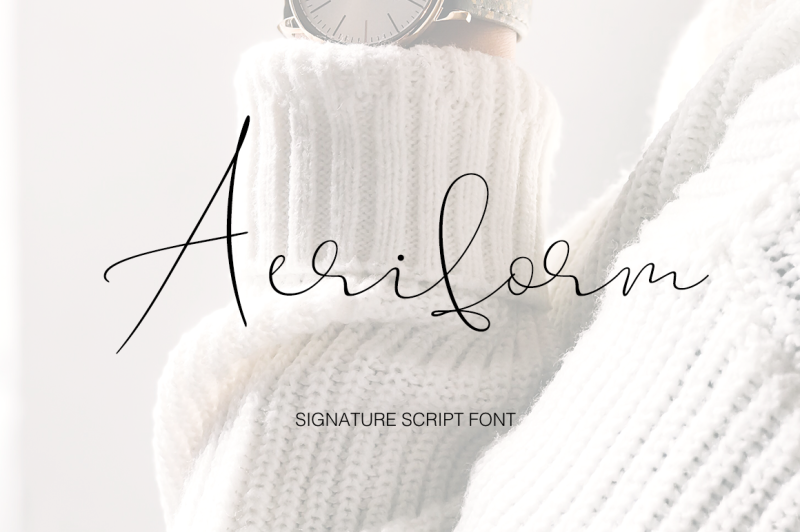 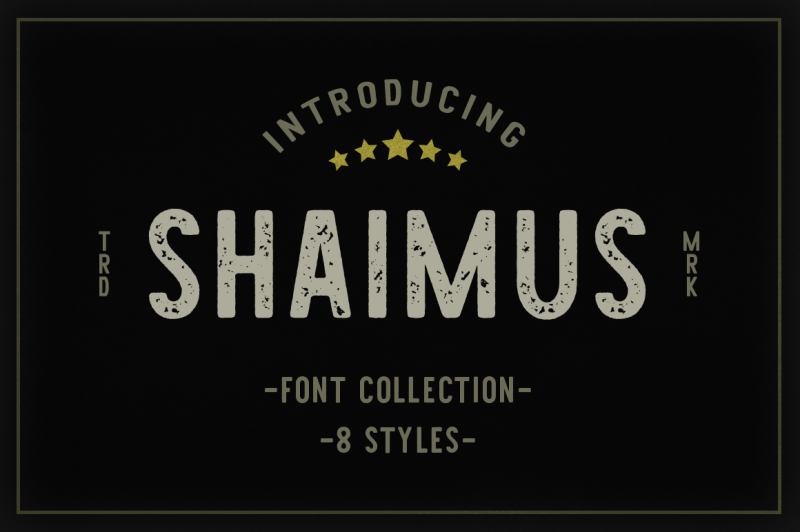 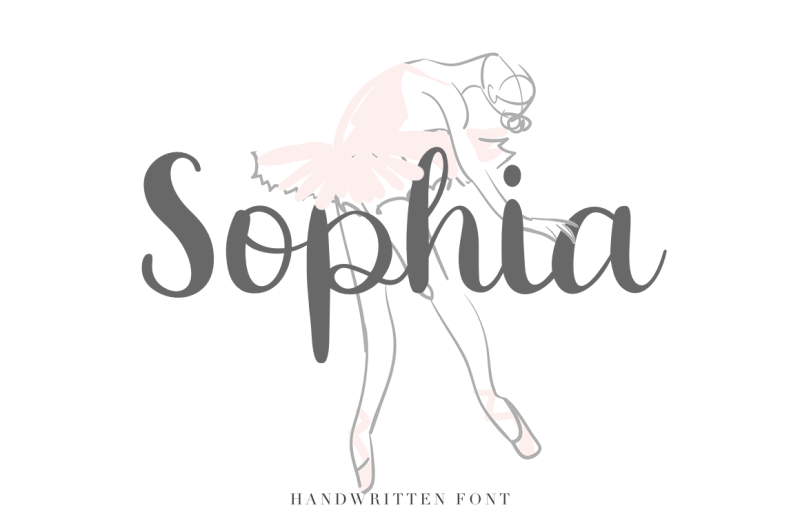 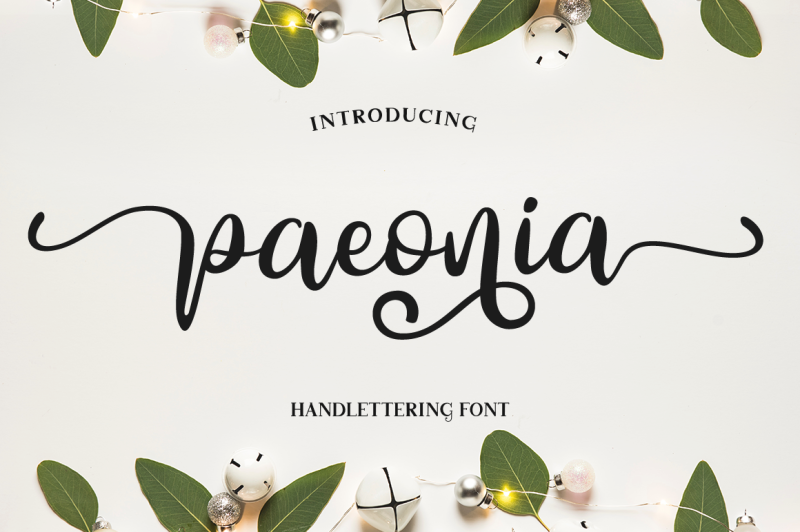 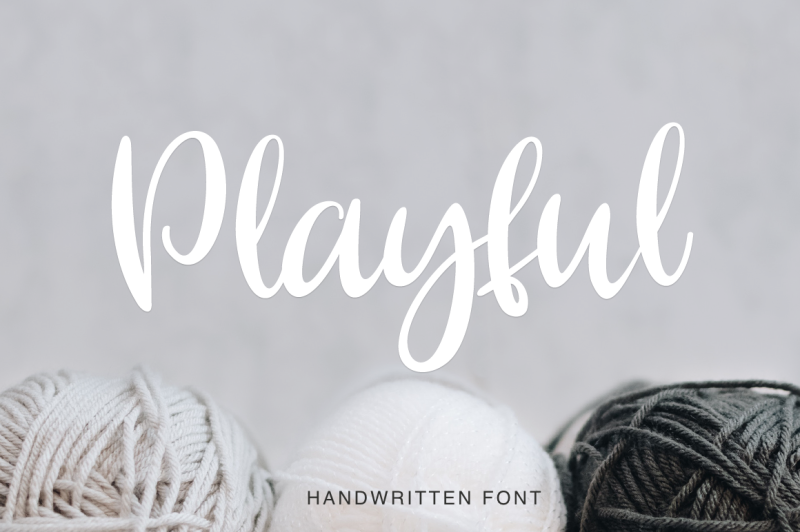 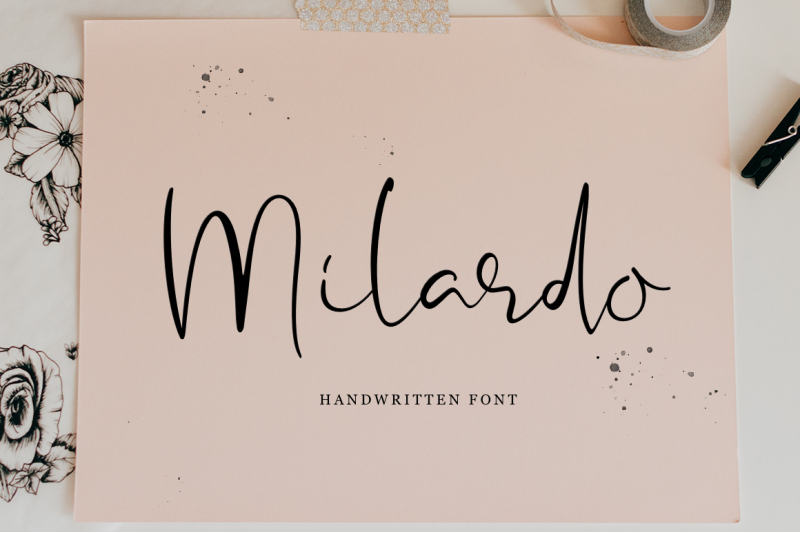 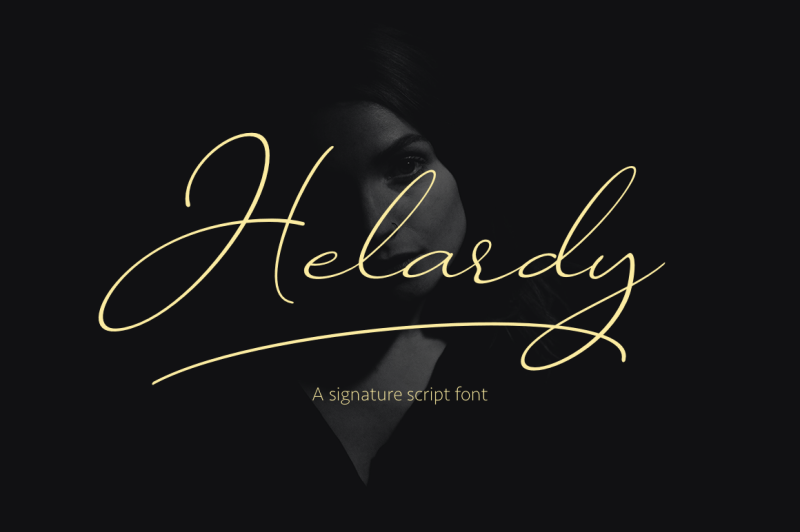 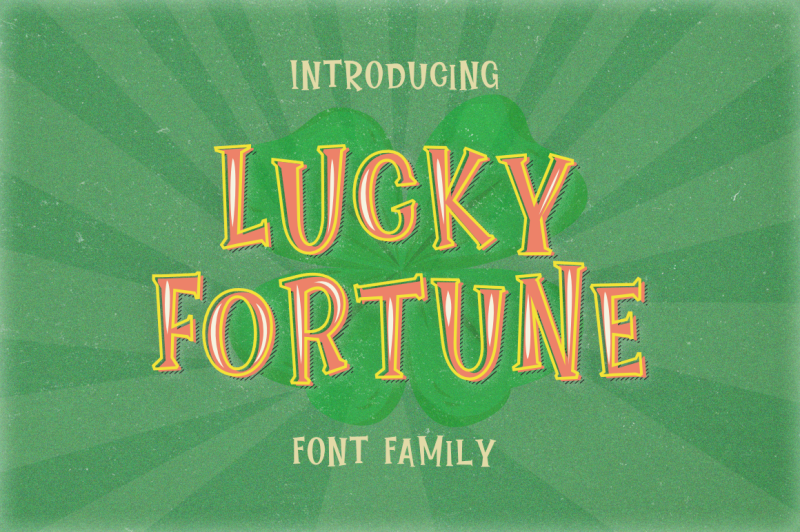 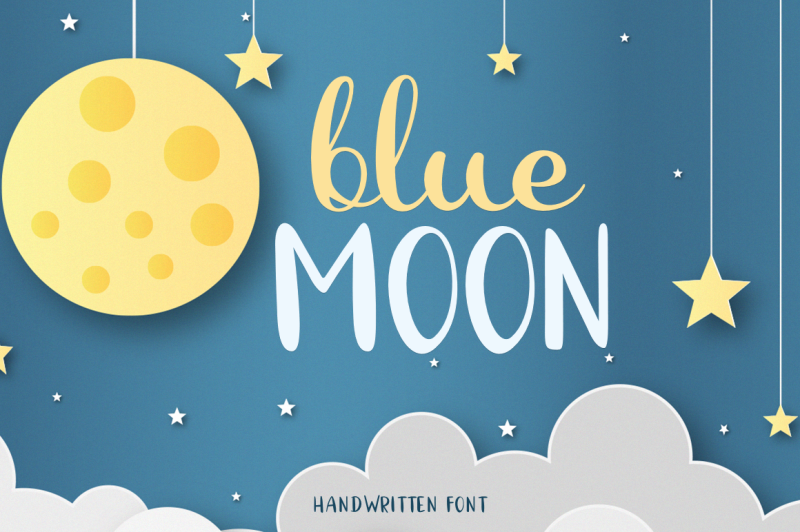 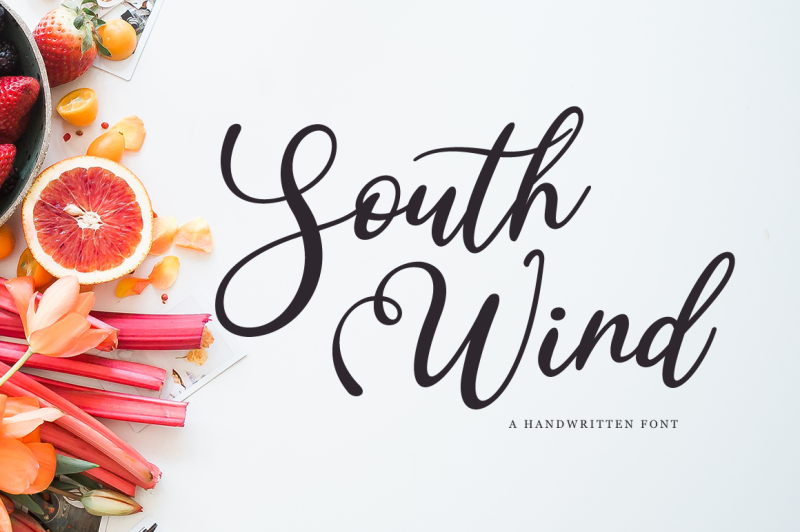 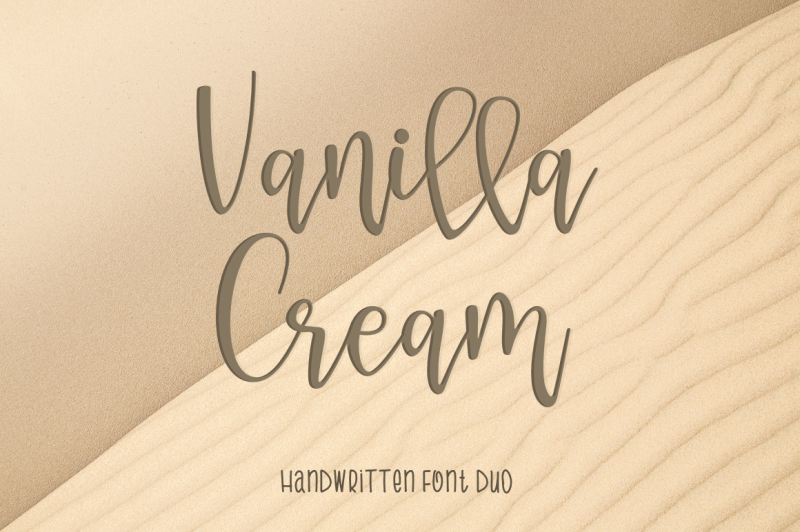 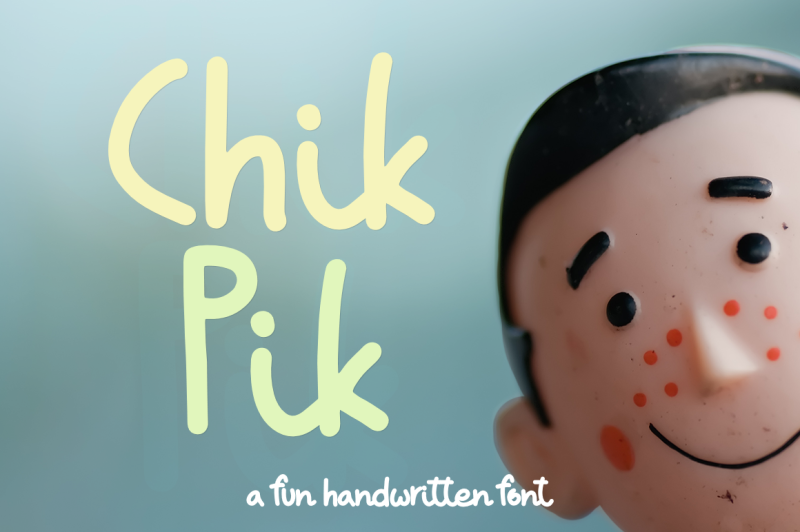 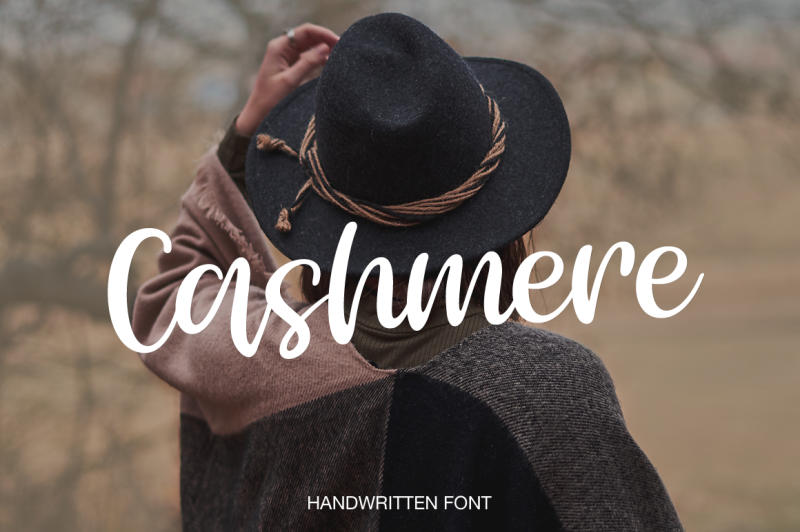 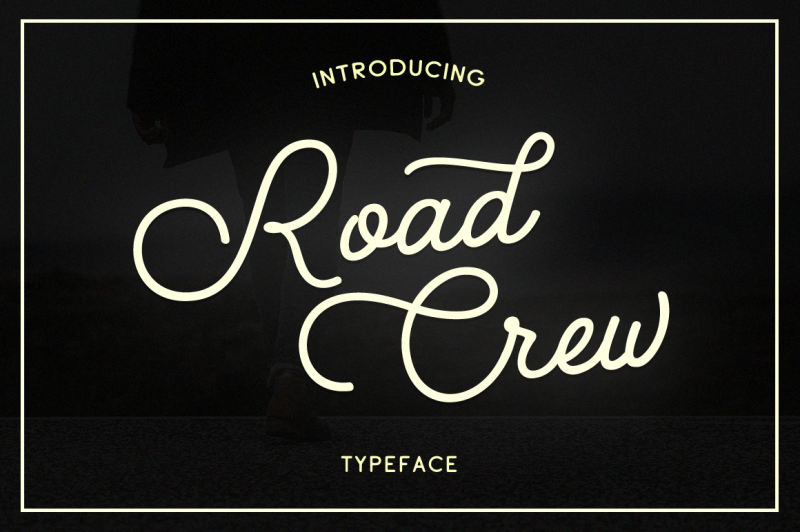 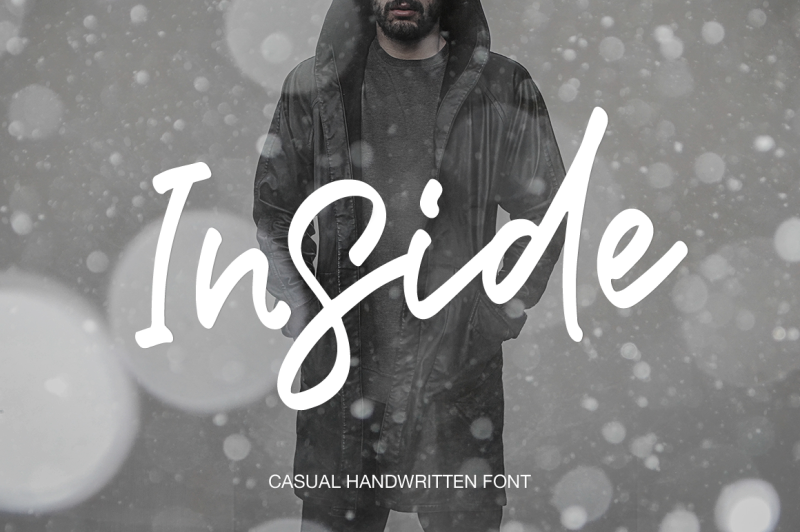 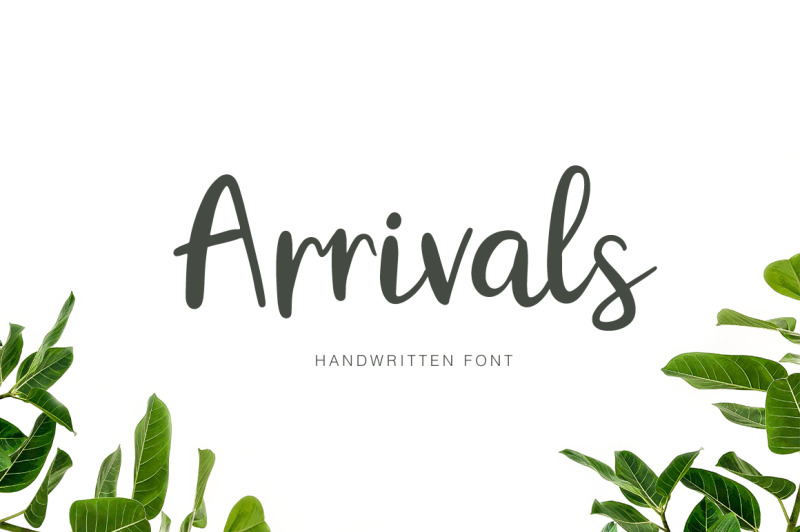 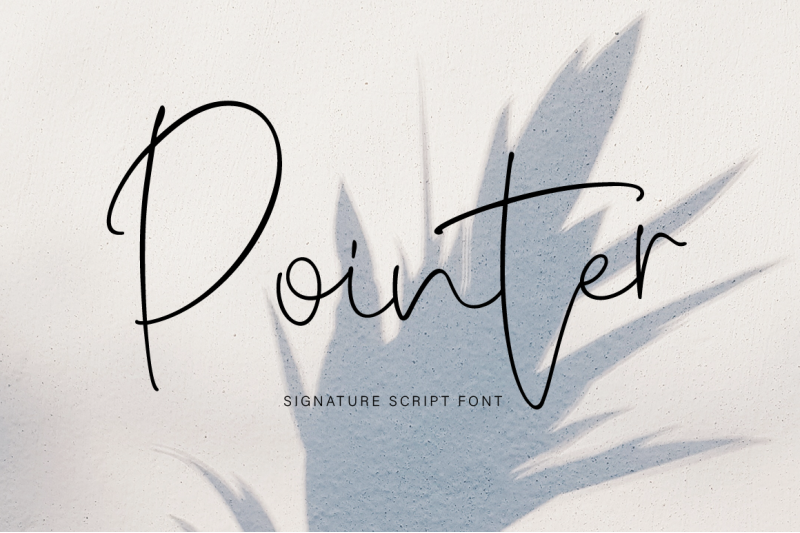 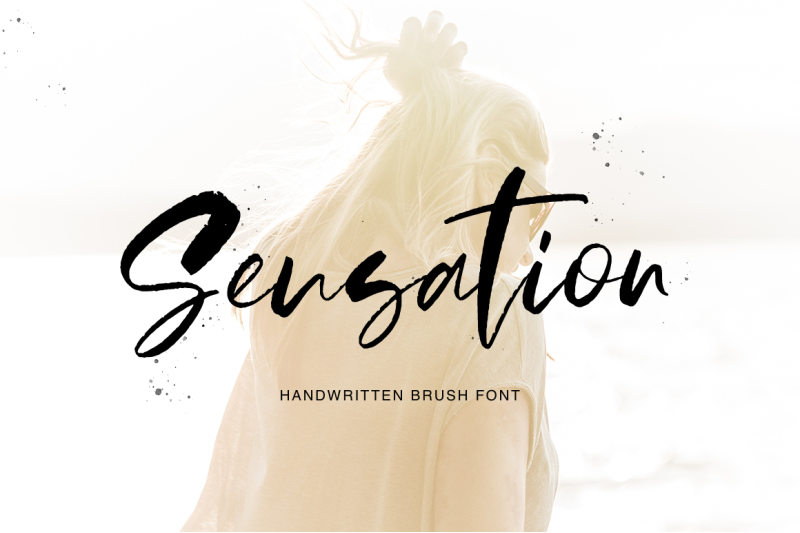 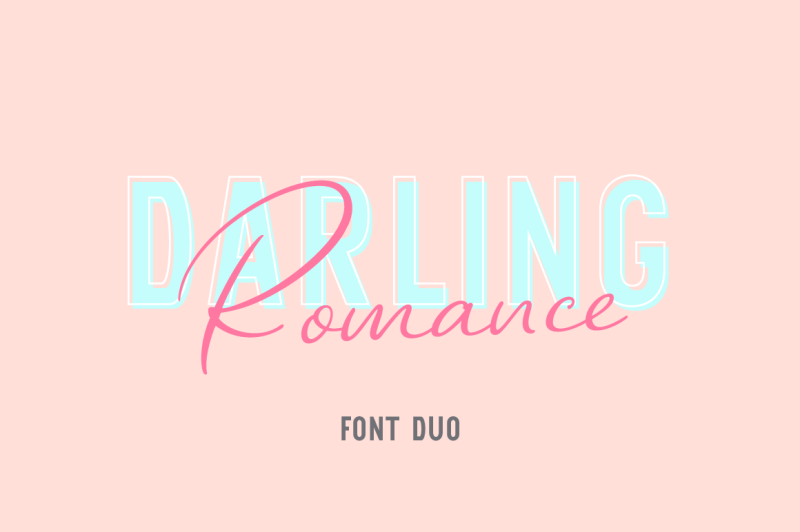 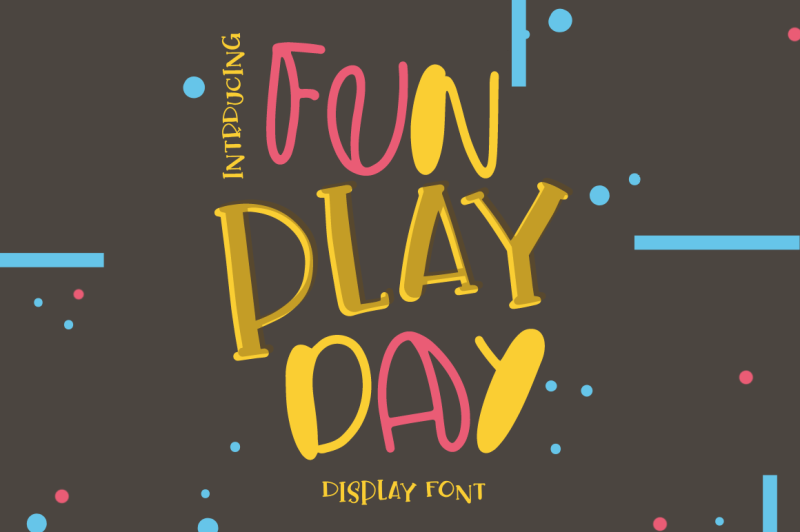 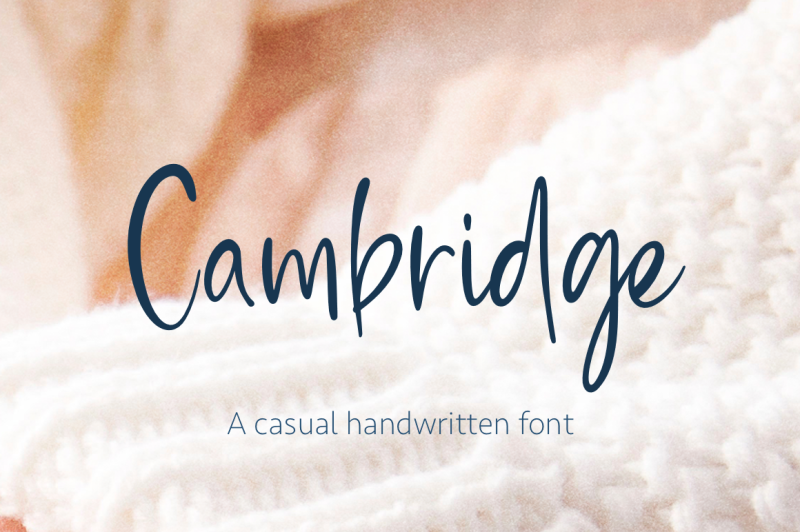 1 includes a great variety of 65 gorgeous, professional fonts that range in style from display to scripts! 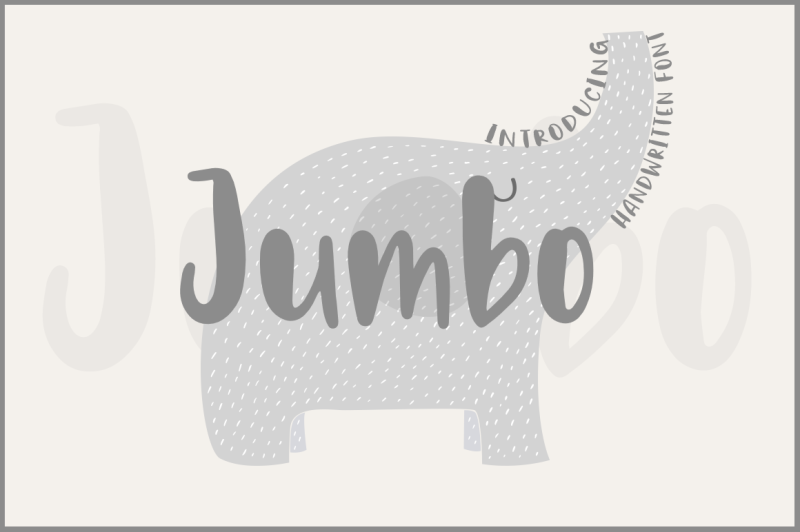 Perfect addition to your projects, from personal to commercial! 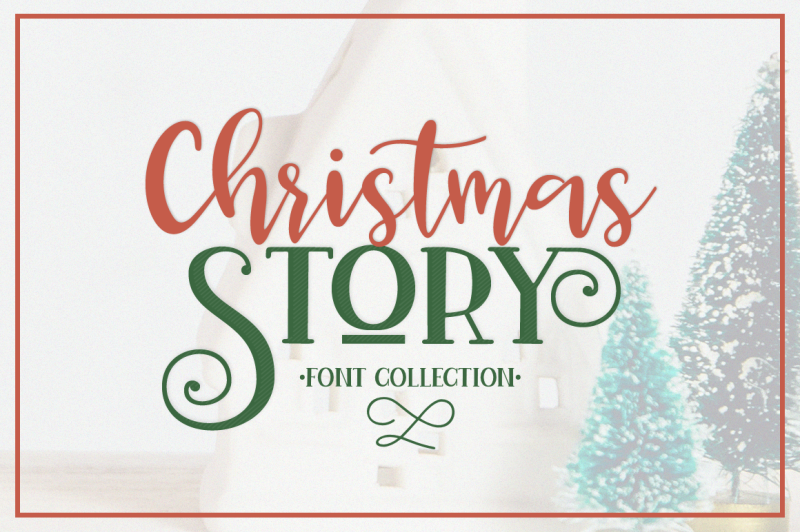 Usually worth $760, you can grab this whole collection for JUST $19— that's a huge saving of 98%!